The Christian music genre is a massive one, raking in millions of dollars each year through album sales and tours, as acts visit venues from churches to amphitheaters. But in popular culture, thee is a deeps rated sense of scorn towards religious music. It has been lambasted on screen and stage, famously shown in the South Park episode “Christian Rock Hard”, in which the boys create a multi-million selling Christian rock band simply by adding the word “God” into love songs. It’s a funny concept, but ignored the realities of the genre, characterizing the entire genre as bad music while forgetting about some original and interesting acts. It has come to the point where simply by labeling itself as a “Christian album”, the tape will be cast aside by the general public. In the late 90’s a study was conducted which concluded that the very label of “Christian” was the problem. Listeners outside of specific fans of the genre had barely even heard of the superstars of Christian music, while self-described fans of Christian music were clamoring for them. There was very little crossover between this genre and others. This raises an interesting question about pretensions and labeling within the rap music community. 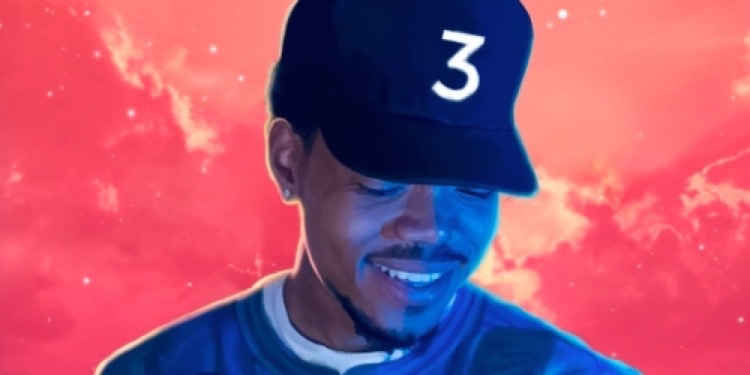 Why do albums like Coloring Book and tracks like “Ultralight Beam” receive critical and commercial praise for their gospel influence, while artists like Lecrae or Andy Mineo go on relatively unknown without the rap community, even though they continue to top the charts on iTunes with their releases. In the current mindset you are allowed to declare your love for God. You are allowed to make gospel music. But you simply can’t call it a Christian album. There are many reasons behind this, but one of the strongest lies in the very demographics of rap music fans. This trend is a backlash from rap fans against what they perceive as the mainstream, what they perceive as uncool. Music for their parents and middle school teachers as opposed to music that they can listen to as they drive or party. 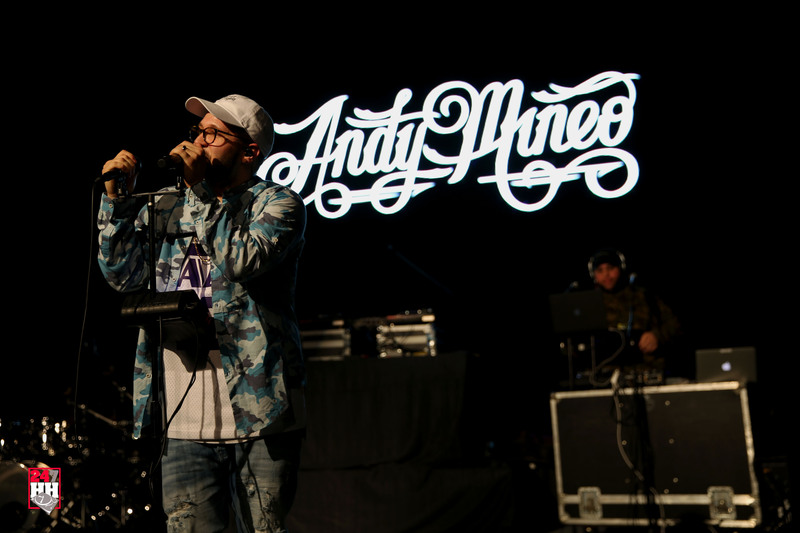 According to numbers posted by the Radio and Television Business Report, a significant portion of the audience for hip-hop are young, white men and women, a group that traditionally wants to rebel against the tastes of the “mainstream” through listening to music that might be described as rebellious. It’s a story that’s been told thousands of times. A suburban teenage starts listening to NWA or Public Enemy, Eminem or DMX. Their parents predictably hate it, and try to make them stop listening. Naturally they don’t, and over the years their tastes branch out towards more eclectic and diverse styles of rap. It happened to me. Dozens of my friends. Go through a modern college campus and you’ll see it everywhere. The same thing happened in the 1950’s with rock and roll. We don’t want to be associated with the tastes of the “mainstream” and nothing is more mainstream to much of the country than the Christian church. So what happens to music like “Ultralight Beam” or Coloring Book? They wear their gospel influence on their sleeve, and in many cases they are praised for their innovative and different, or “spiritual” sound. But some fans are starting to catch wind of what’s going on, questioning the intro to “How Great” or wondering if they were really listening to a Christian album. So what if they were? We need a reversal of attitude towards this kind of music. We were given an album that wouldn’t necessarily be out of place if played alongside artists like Lecrae or Andy Mineo (minus all of the profanity of course) yet we still fail to recognize artists like this. Our prejudices have blinded unto different experiences within music, and that is not ok. I’m not saying this as a Christian. I’m not one. I’m saying this as a person who genuinely loves music, and hopes that we can simply appreciate it for its own merits. Not for the label applied to it.